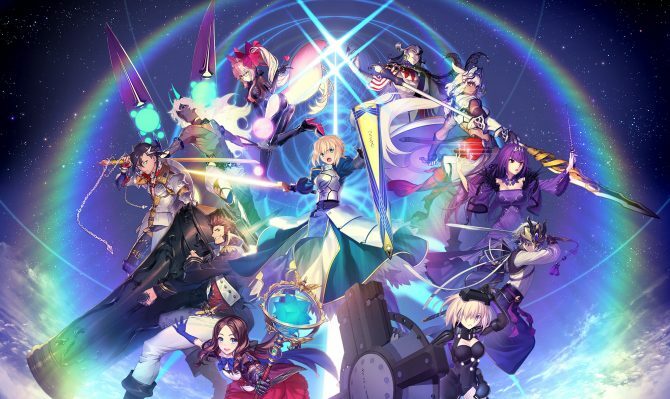 Fate/Grand Order made an estimated $80 Million in September, putting it ahead of many popular mobile games. 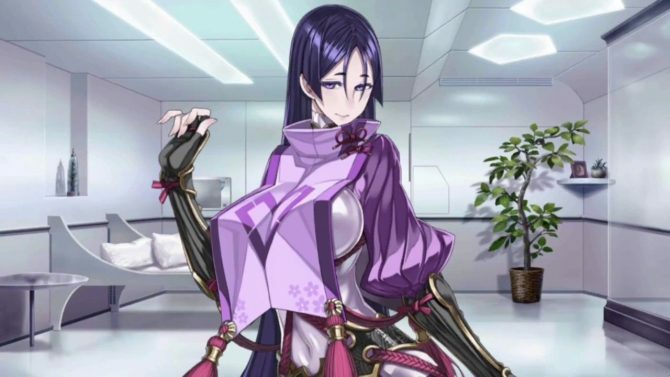 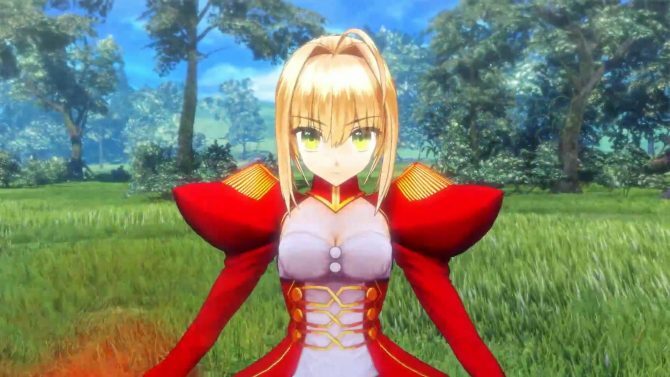 Japanese gacha games like Granblue Fantasy, Dead or Alive Xtreme: Venus Vacation, Muv-Luv Alternative: Strike Frontier, and Fate/Grand Order can be heaven or hell. 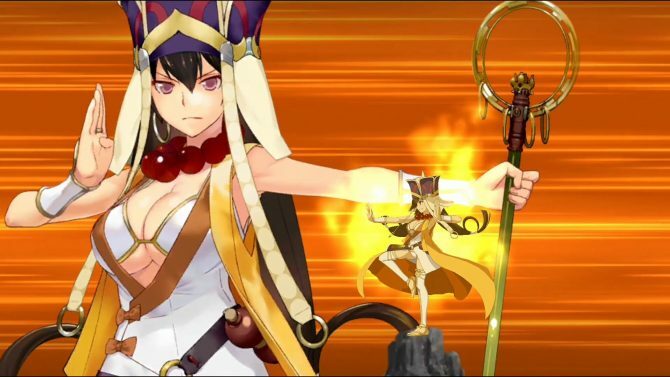 The latest Fate/Grand Order event sends players on a Journey to the West with new Caster servant Xuanzang Sanzang, coming May 31, 2018. 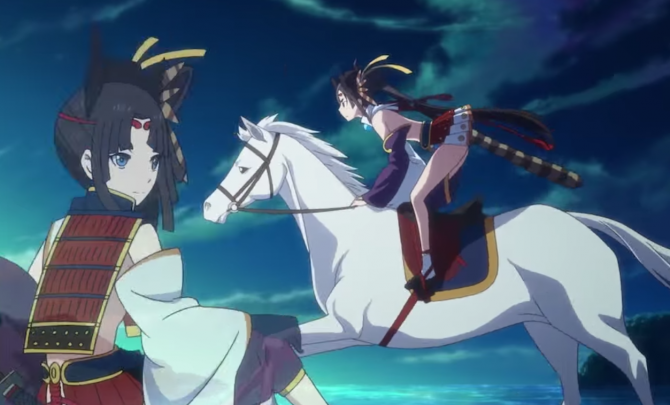 Having passed the peak of hardware profitability, Sony aims to expand its PSN business and to push mobile games to bolster the music segment. 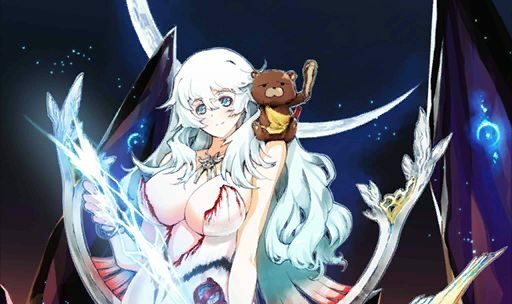 The Moon Goddess will visit Fate/Grand Order for iOS and Android starting on August 17th. 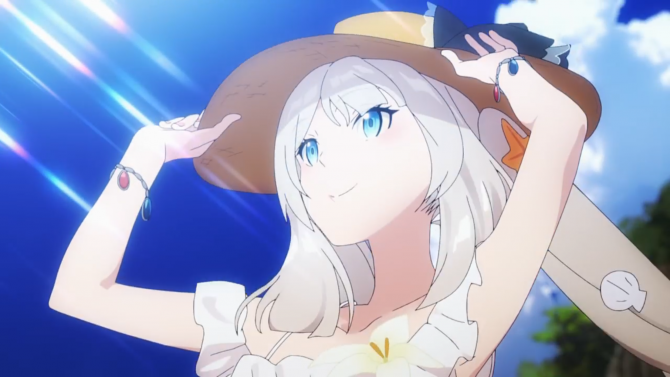 Fate/Grand Order showcases its summer swimsuit event with a new TV commercial showing pretty much what you expect. 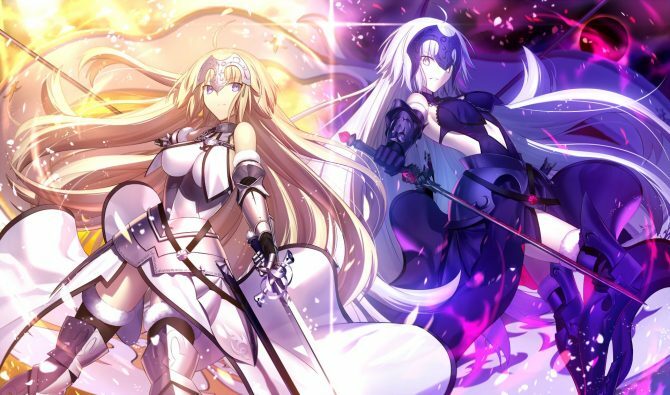 The super-successful Fate/Grand Order is getting a new game, and it will come to Japanese arcades in 2018. 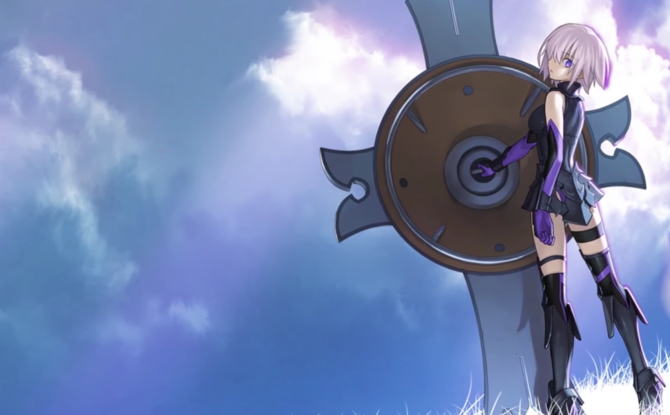 Fate/Grand Order continues to gain success after its anticipated western release. 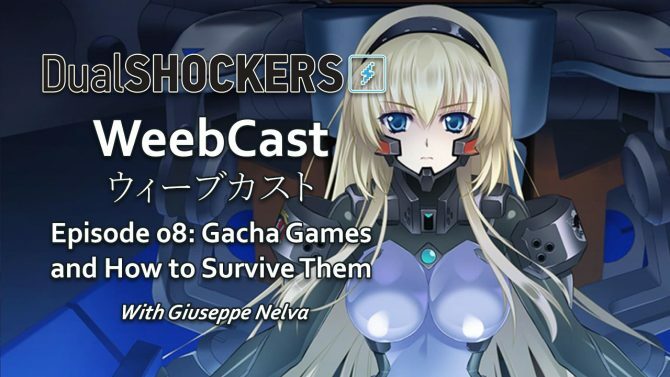 To learn more about this wildly popular mobile game and the future of the titles, DualShockers speaks with the game's creative director Yosuke Shiokawa. 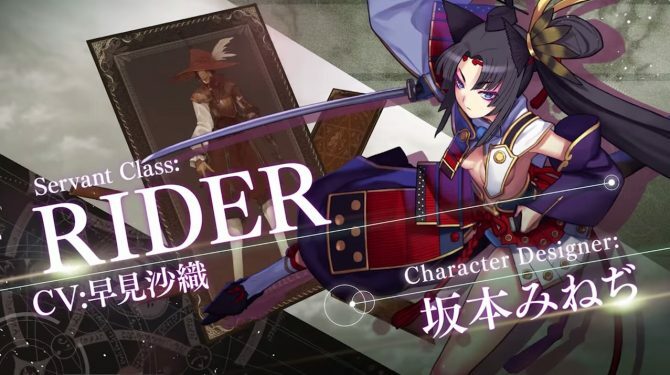 Aniplex of America announced that the mobile game Fate/Grand Order will launch on on June 25 for Android/iOS devices in the the west. 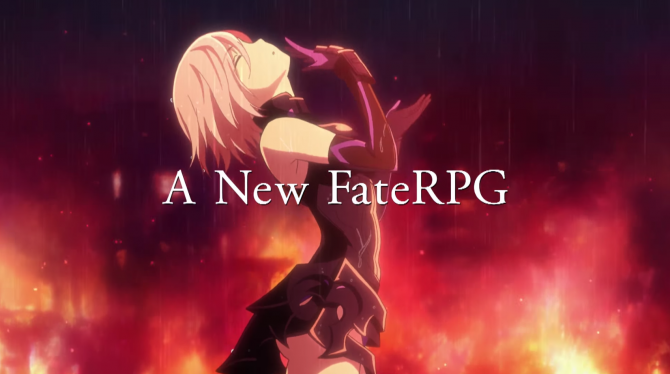 Aniplex USA released a new trailer for the upcoming western release of Fate/Grand Order, coming to iOS and Android devices Summer 2017. 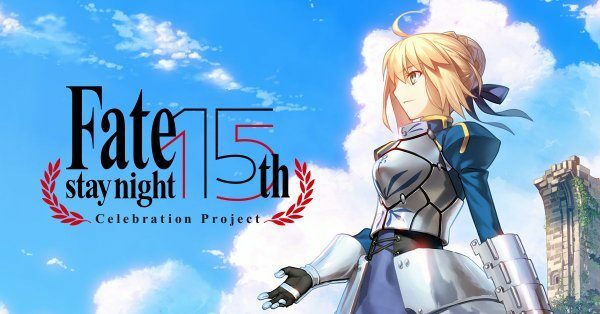 Aniplex USA launched a short trailer for the upcoming western release of Fate/Grand Order, coming to iOS and Android devices Summer 2017. 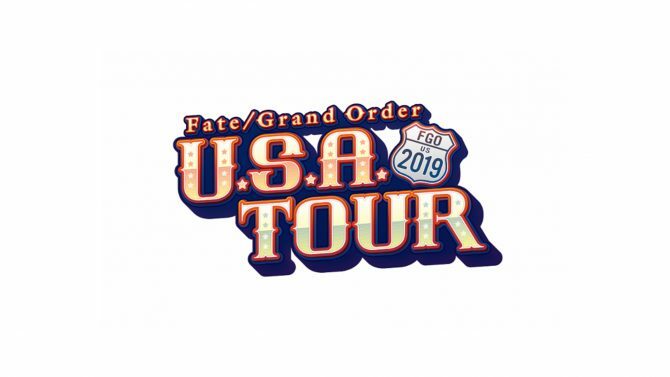 Aniplex USA announced they will be publishing Fate/Grand Order in west, coming to iOS and Android devices Summer 2017.